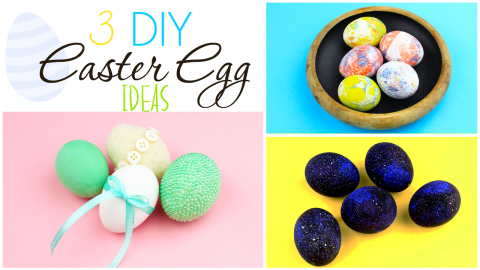 We're glad to show one more idea of making a lovely holiday decorations with paper mache Easter eggs. 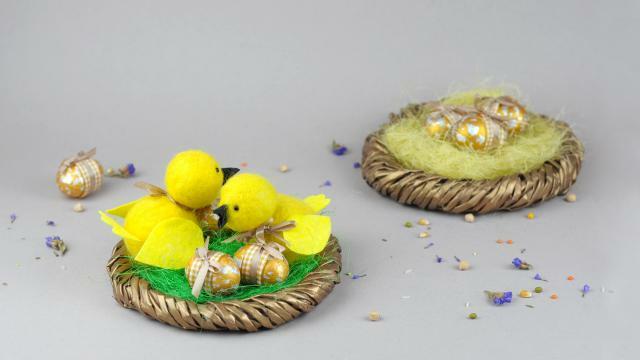 A couple of this cozy spring nests will create a gorgeous outdoor Easter decorations set! 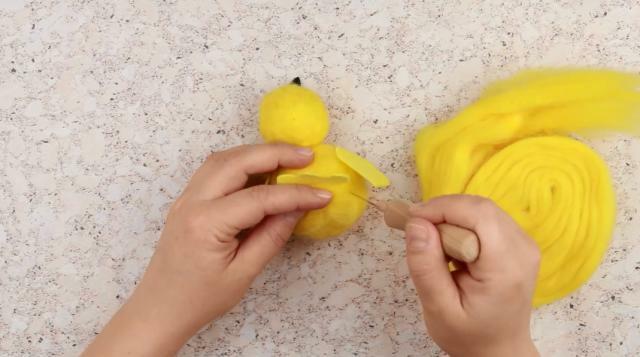 Make a ball-shaped chick head by piercing it with a thick needle on a felting sponge. When the ball is dense enough, change the needle into a fine one. Make a body shaping a bigger ball in the same way. Cut out two small triangles from black faux suede. 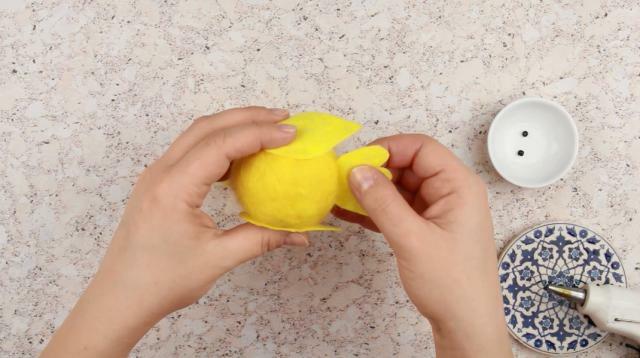 Fold in half and form a beak. Fix it by stitching down. Cut out two drop-shaped wings from yellow felt. Cut out a tail. 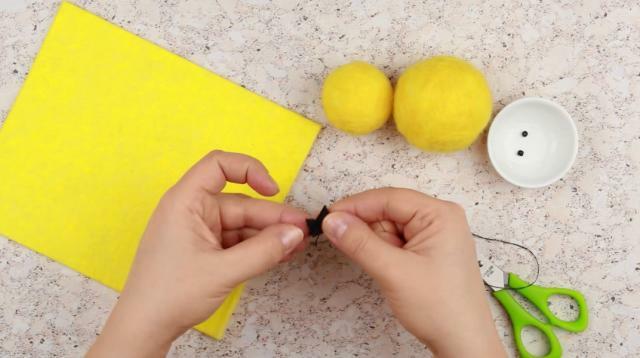 Attach the details with a hot glue gun. Sew down beads to make eyes. Tack the head to the body with the fine needle. 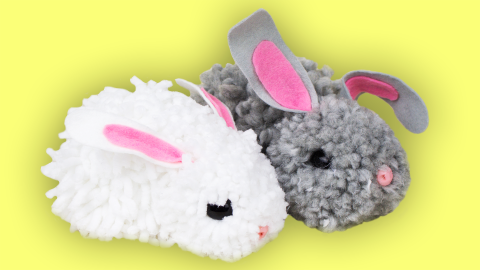 Conceal the tail to the body attachment place by needle-felting a tuft of roving. 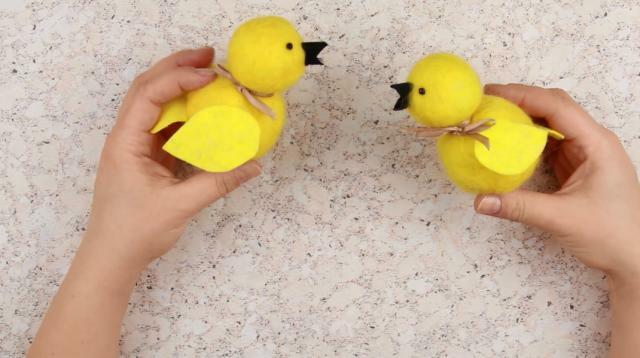 Decorate the chick with a beige ribbon bow. 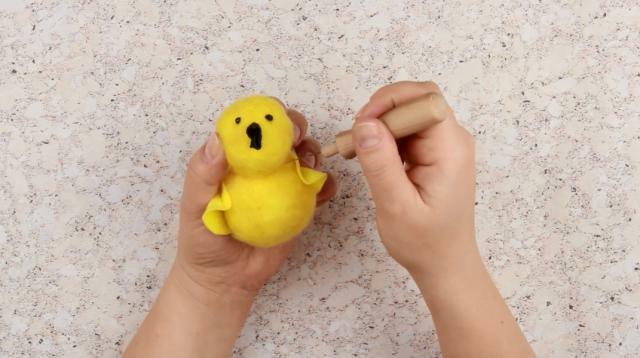 Make another chick in the same way. 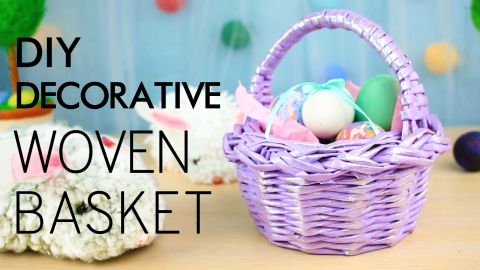 Craft the main Easter symbol from old newspapers. Tear off a small piece. Crumple into an egg-shaped ball. 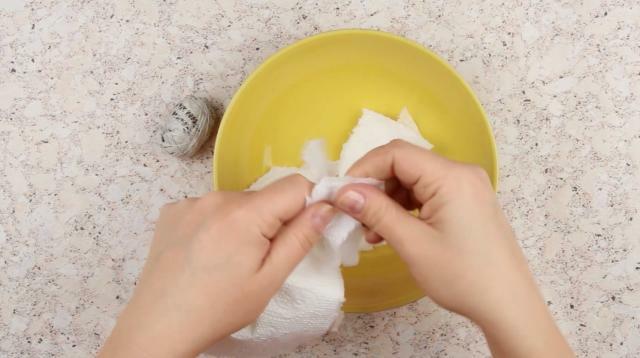 Add torn pieces of paper towels into white glue. 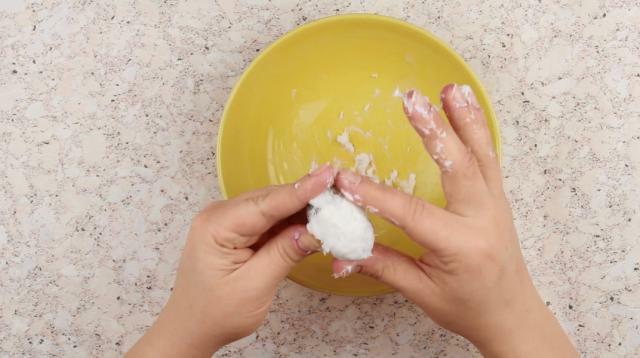 Mix with hands until smooth. 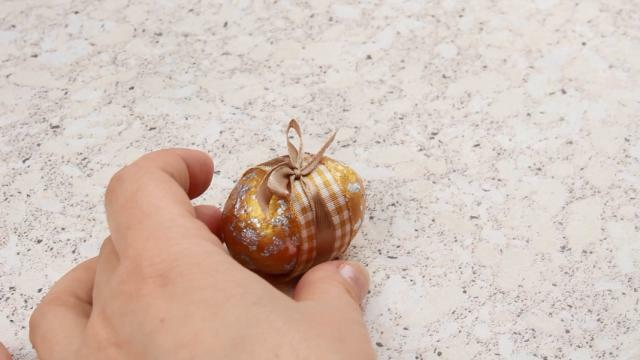 Now cover the egg with golden acrylic paint. Add some glitter. Attach golden and silver foil using white glue. 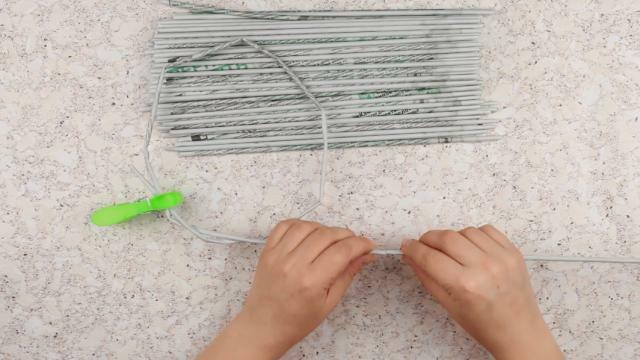 Wrap around with a plaid ribbon sticking with hot glue. Tie a thin beige ribbon bow over. Make two same eggs more. 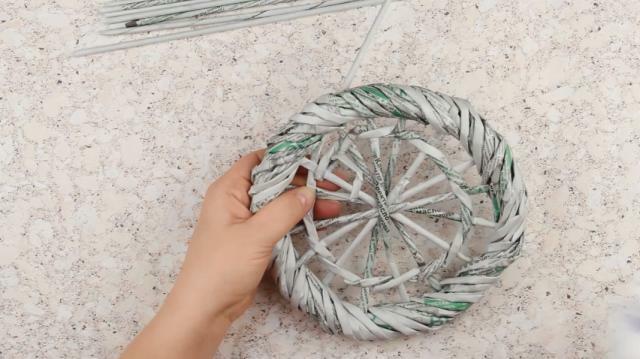 You need to weave a nest from newspaper tubes. Lay a protecting cover. Cut the folded paper spread into eight parts. Add a line of white glue across the edge. Roll onto a needle starting with the corner. Press the corner. Remove the needle. Make a couple of dozens same tubes. We’ll need to make longer elements for weaving by putting one glued tube end into another. Bend the tubes around to shape a nest. Wrap the base with a tube. Fix the base with a peg to make a tube longer. When the nest keep shape place a tube across the diameter. Place another tube to form a cross inside the nest. Continue forming the nest bottom. Plait around. Fasten the bottom by weaving the crossed tubes inside. 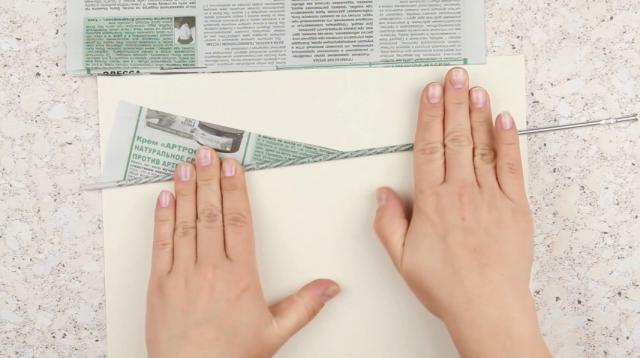 Protect the surface with a newspaper. 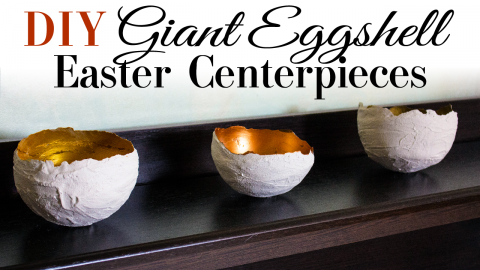 Cover the nest with a golden spray paint. Let it dry. 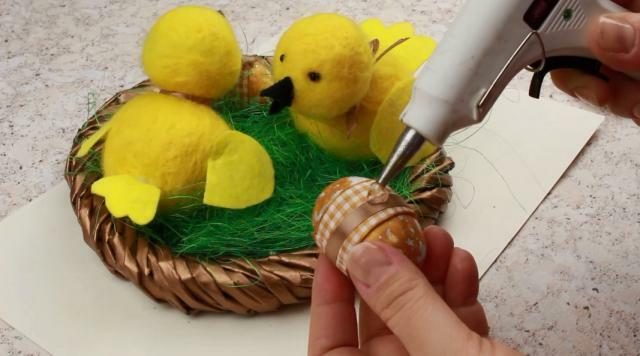 Hot glue the chicks to the bottom. Make the nest cozy by adding the grass. Attach bright green sisal to the bottom. Lay the eggs into the nest. Stick with hot glue. 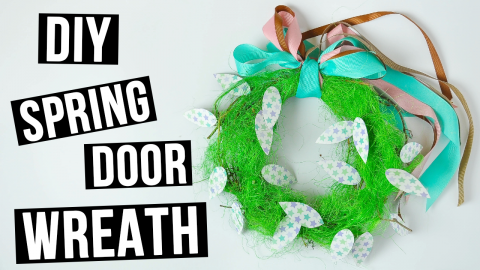 The cozy spring nest will create a lovely holiday design. 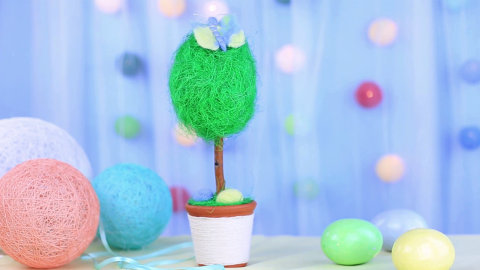 You can make several nests of different size to make an gorgeous outdoor Easter decoration set.